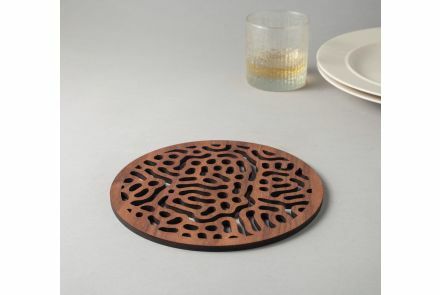 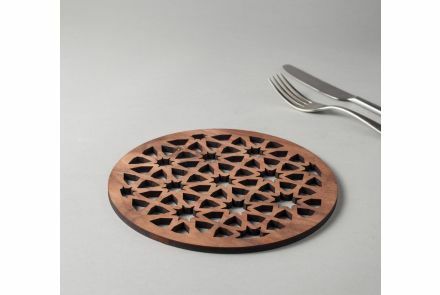 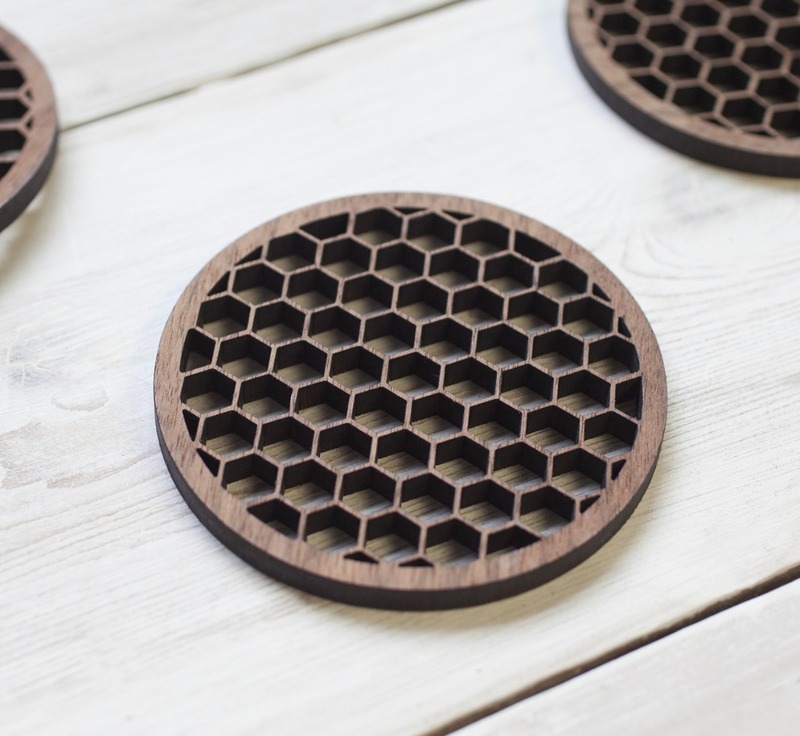 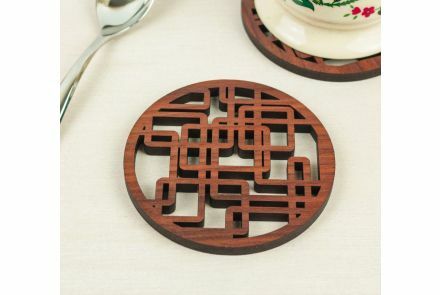 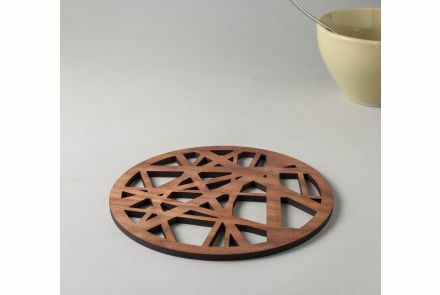 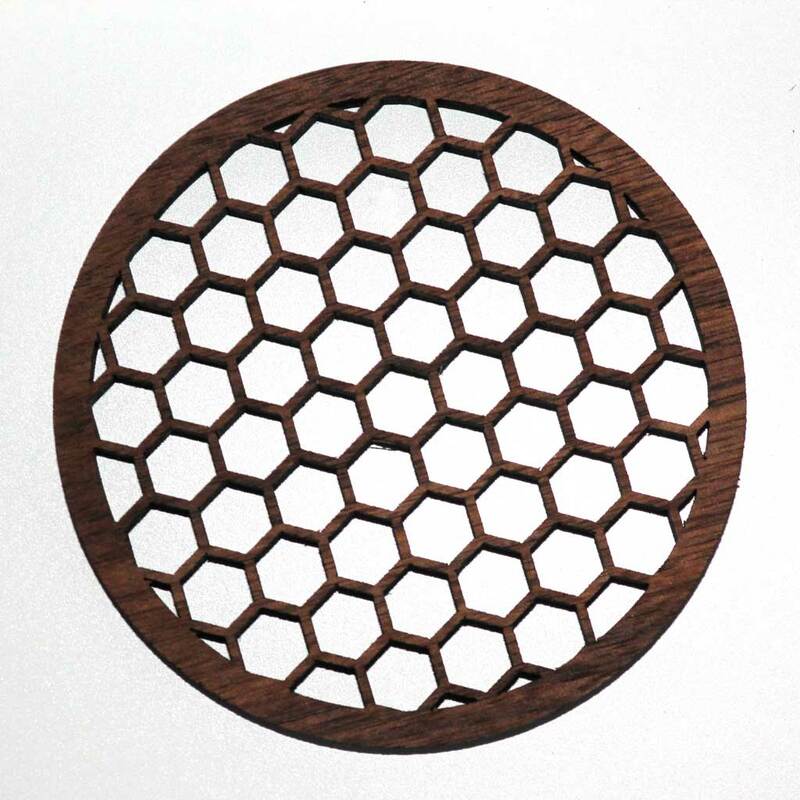 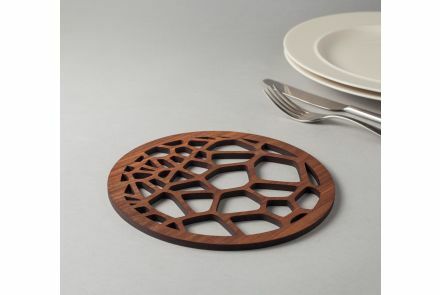 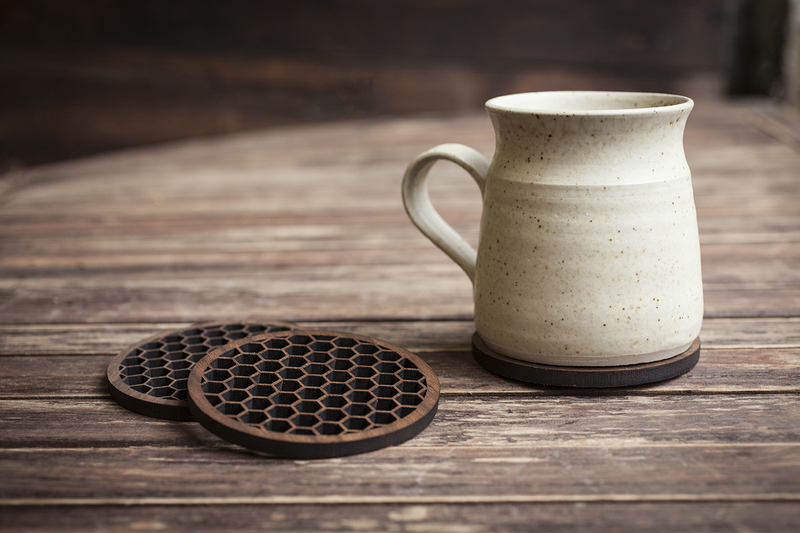 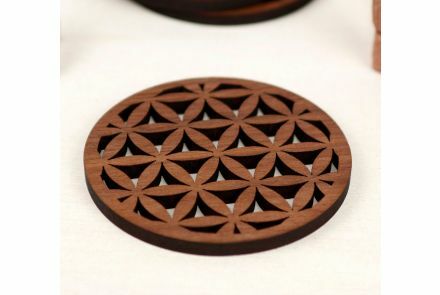 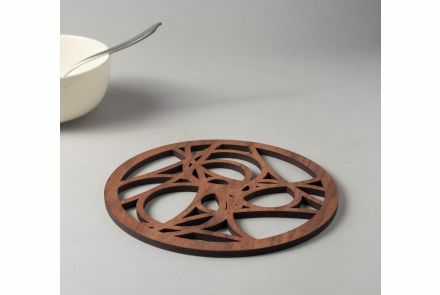 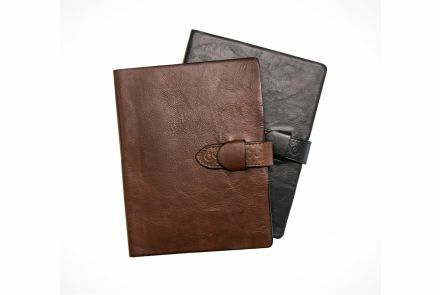 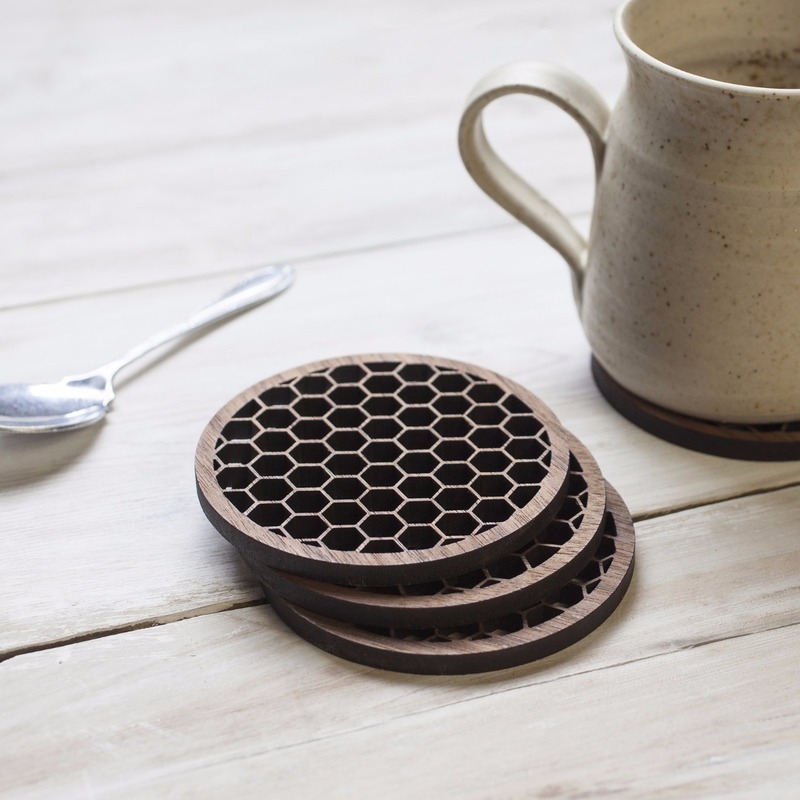 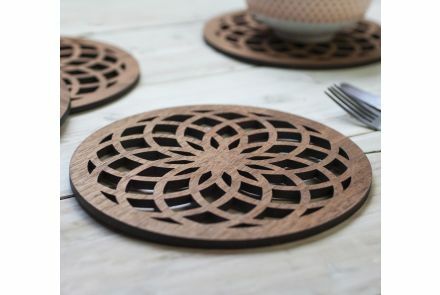 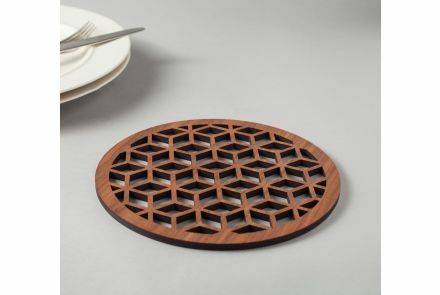 The design features a simple yet pleasing hexagonal “honeycomb” pattern. 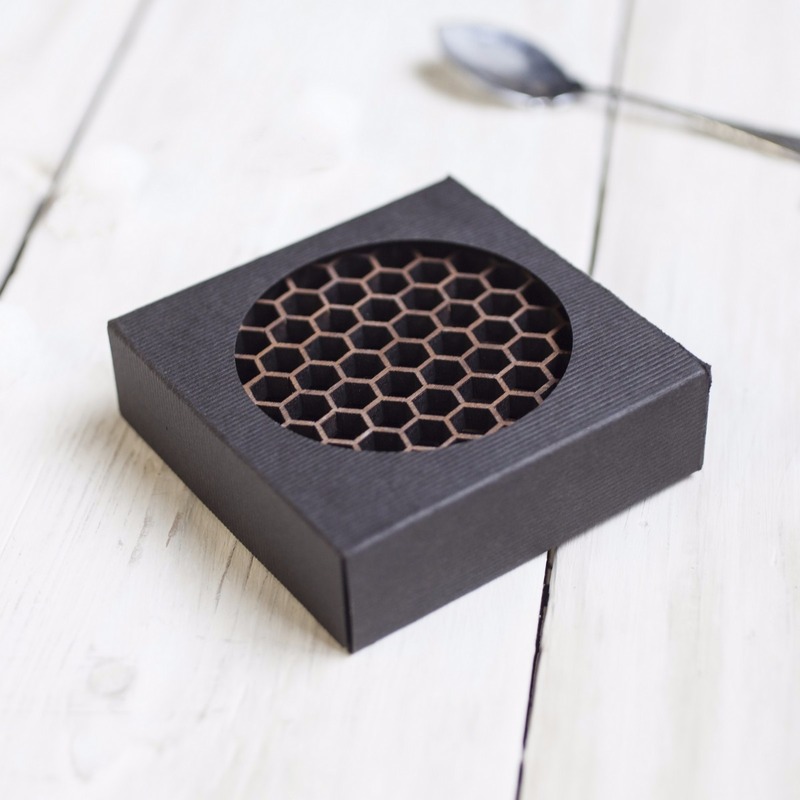 Popular with beekeepers and scientists. 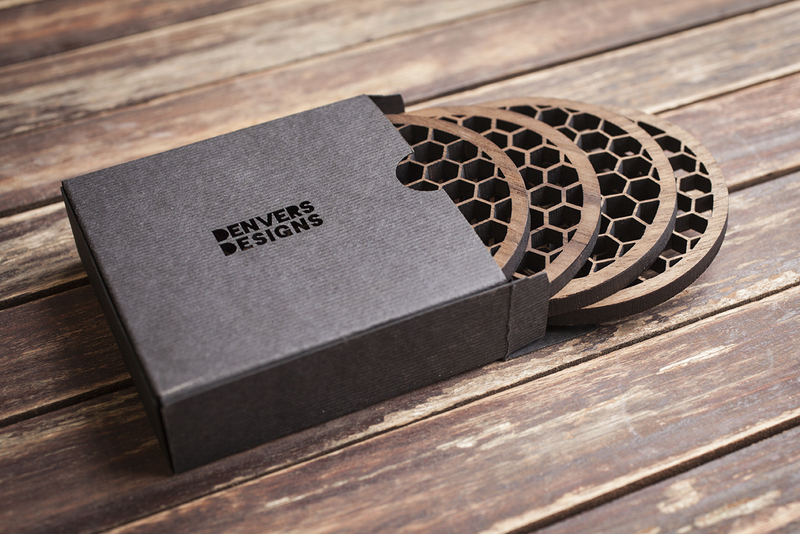 The black card box is laser cut and hand made from the highest quality “ribbed” 400gsm card.